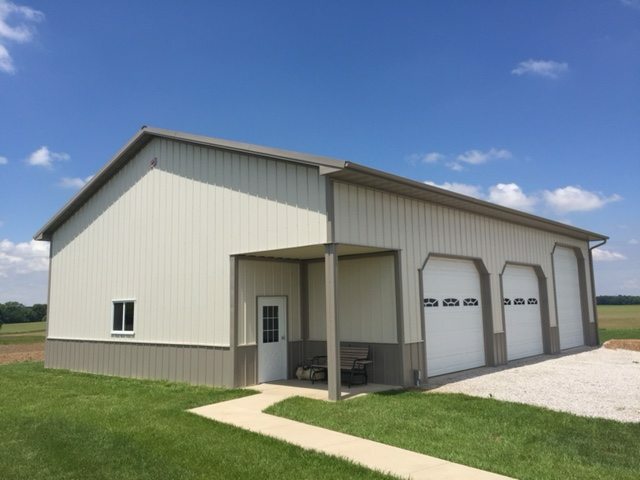 Whether you need a machine shed, horse barn, storage shed, office space, retail building, church, or any structure to fit your needs, you can be sure that your finished building will match the product that you purchased. 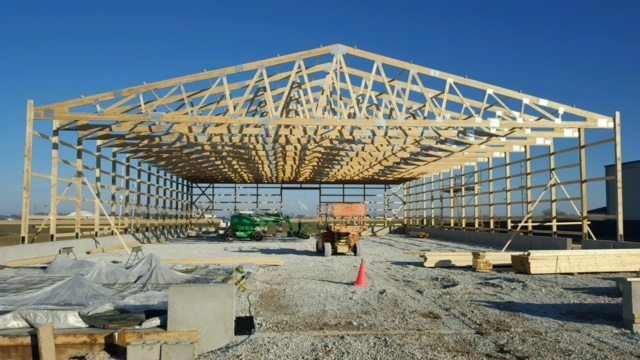 Our partnership with Walters Buildings guarantees a structurally-sound building made with high-quality materials and lumber and constructed without costly “shortcuts.” Simply, when you work with us you get the best. Walters Buildings has over 50 years of building experience and manufactures many of their building components to ensure quality and consistency. 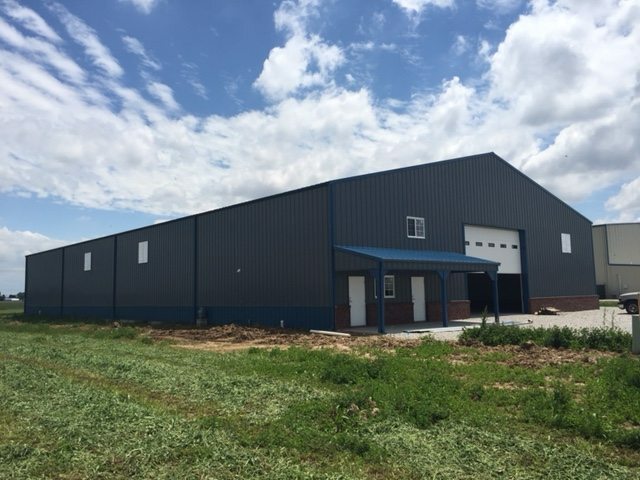 Walters Buildings has been a longtime partner with Gateway FS Construction and together we put our expertise, experience, and confidence into making sure you receive the building you want. Click on the image below to see what sets our wood buildings apart. Learn about Walters Buildings columns and foundations. 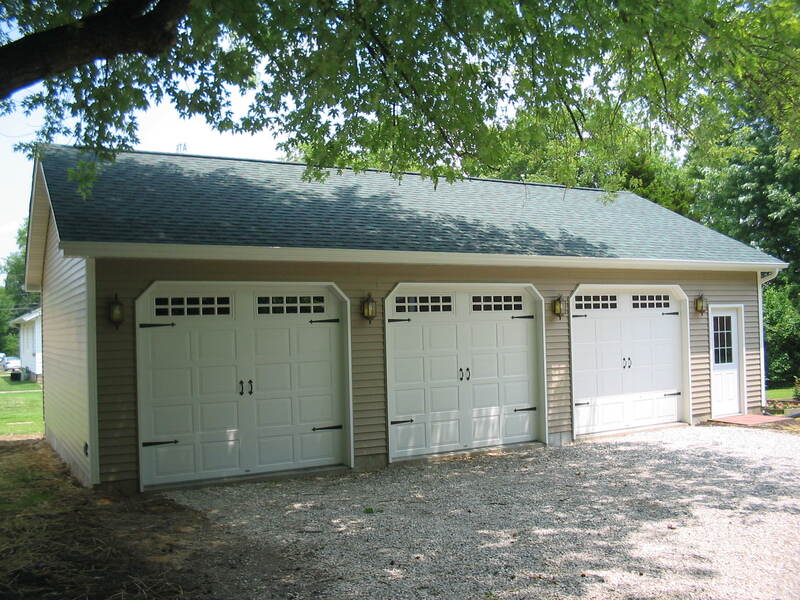 Explore special features such as Sliding Doors, Dutch Doors, and Dutch Porches. Building a brand new structure? Worried about that unwanted moisture and condensation that could very likely drip from your uninsulated metal roof? If so, say goodbye to the “drip-drop” and say hello to DRIPSTOP! Explore a new and effective way to completely abolish that pesky condensation before it even occurs. DRIPSTOP is a much simpler and more economical way to help eliminate your condensation problems. To learn more about this product, visit DRIPSTOP or call FS Construction Services today at 866-551-3454.